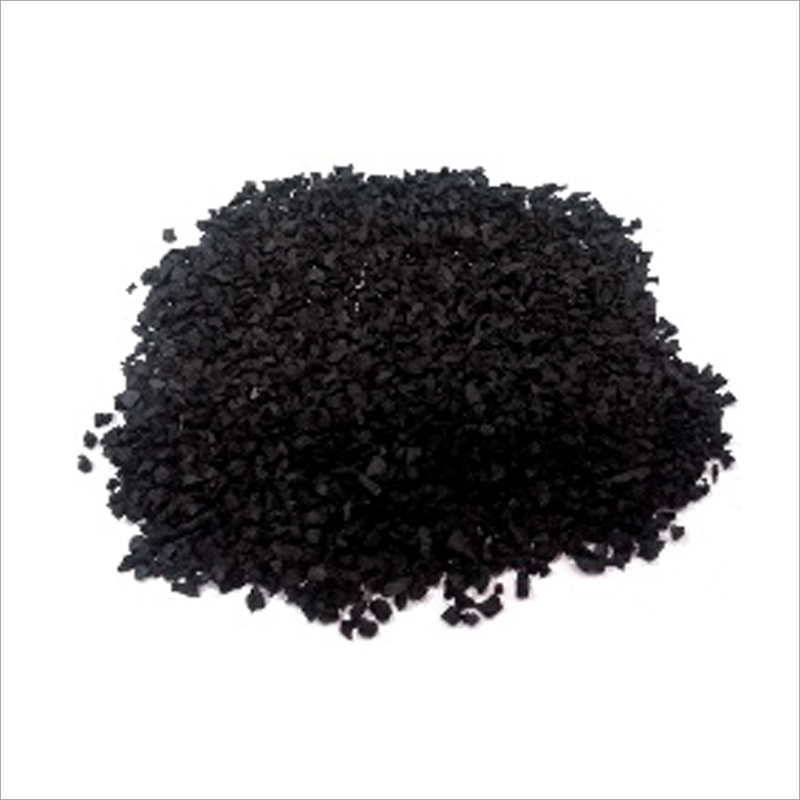 We offer a comprehensive range of Rubber Granules for diverse industrial needs. Made of finest inputs, they ensure excellent quality, stability and consistency. Also, there is strictly controlled particles size distribution for dependable quality products. We ensure to minimal dust content, reliable coverage, and other required attributes. 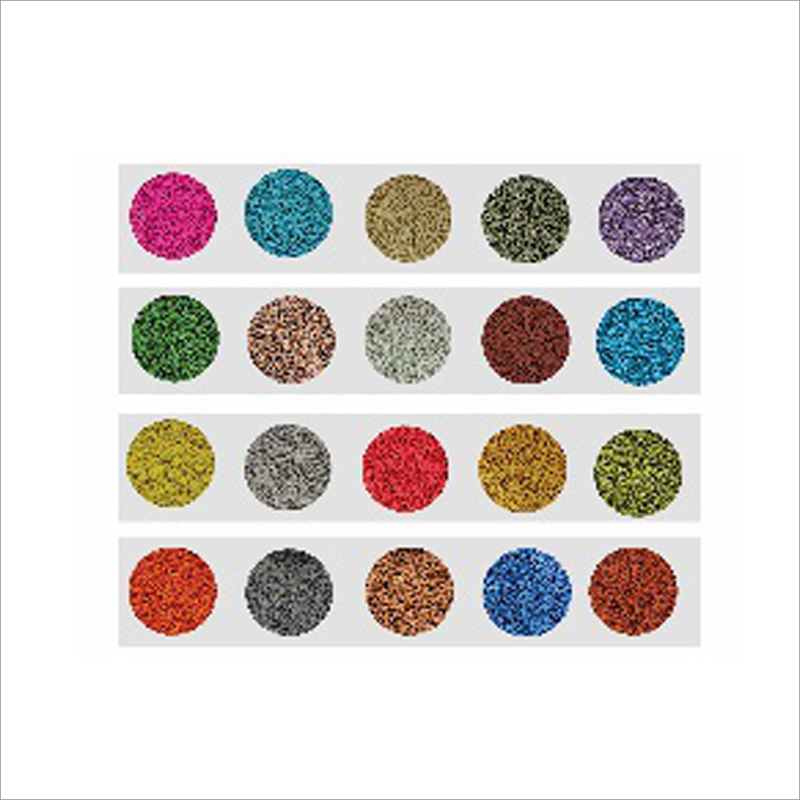 Our rubber granules are available in various colors and grades. They are perfect for use in various areas, such as base layers, shock-absorbent surfaces and industrial floors. 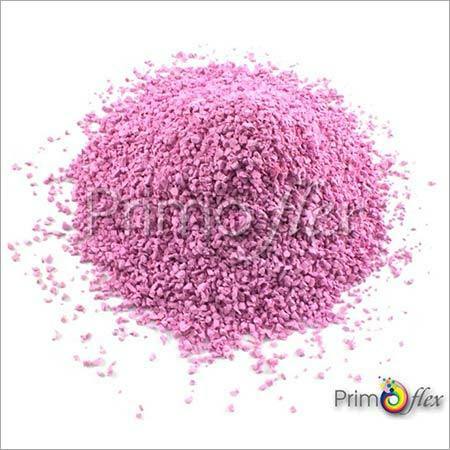 Our recycled rubber granules satisfy all your needs for a perfect application.